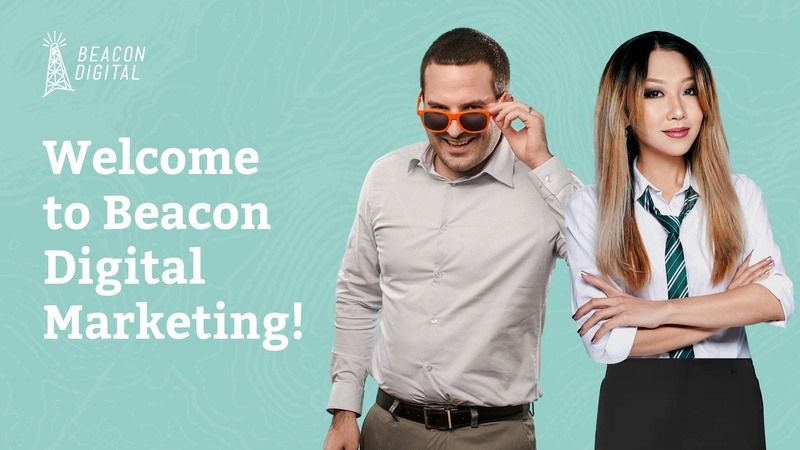 Beacon Digital Marketing is excited to announce the addition of new Director of Marketing Strategy & Lead Gen, Staci Cretu! 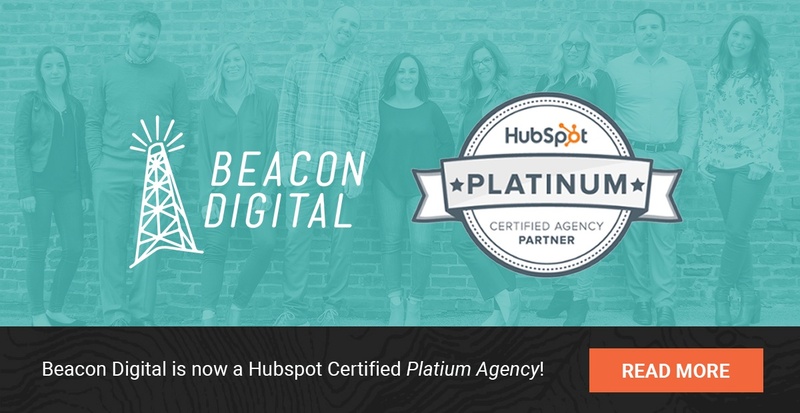 Beacon Digital Marketing is proud to announce that it has been named a HubSpot “Platinum” Certified Agency Partner. 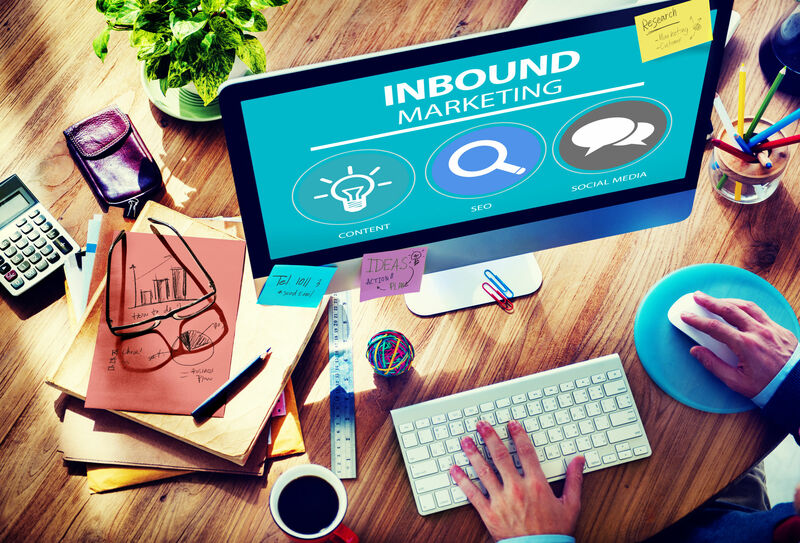 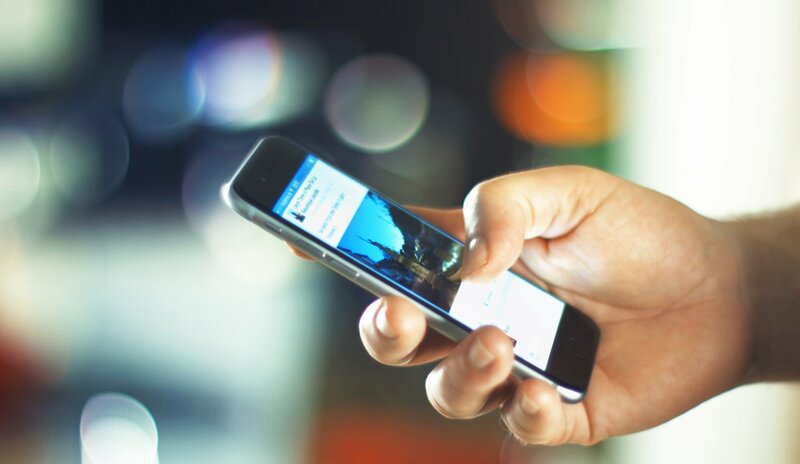 HubSpot, the world’s leading inbound marketing and sales platform, works hand-in-hand with Agency Partners to grow their businesses through inbound software, services, and support. 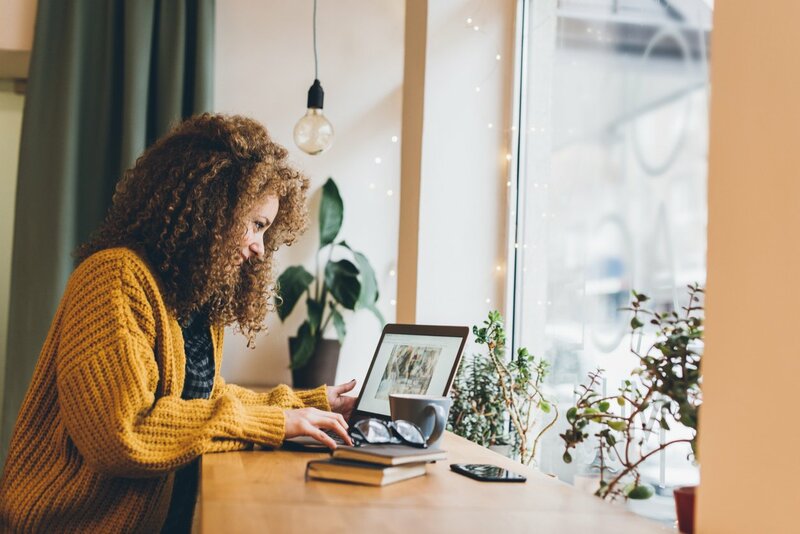 Beacon Digital Marketing is excited to announce the addition of a new award-winning senior leader to our fast-growing company. 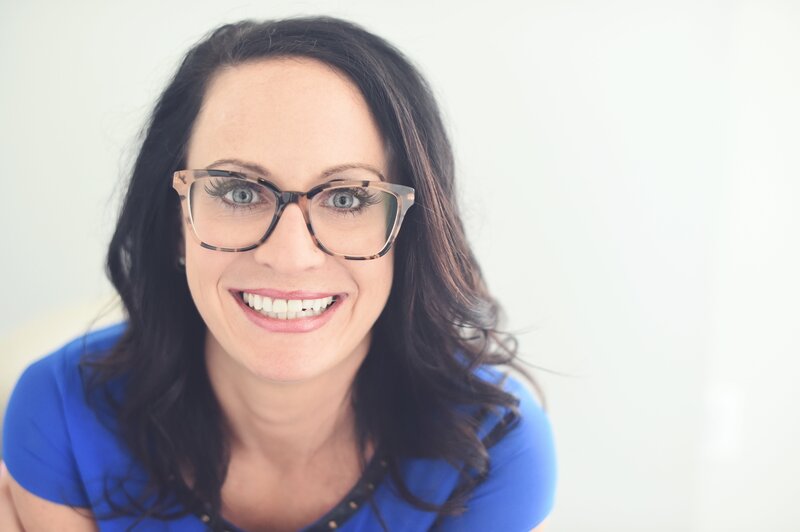 Liz Filardi joins the team as Director of Web Production. 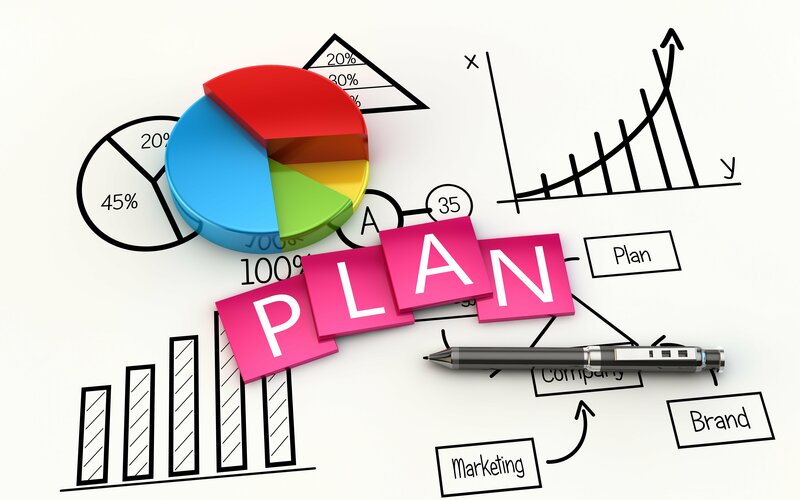 Beacon Digital Marketing is excited to announce the addition of two new team members. 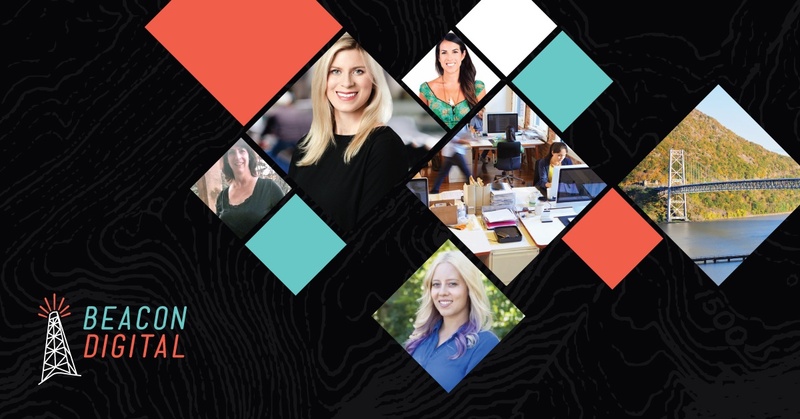 Beacon Digital Marketing is excited to announce the addition of three new team members, including a new Director of Client Success, Samantha Carmer. 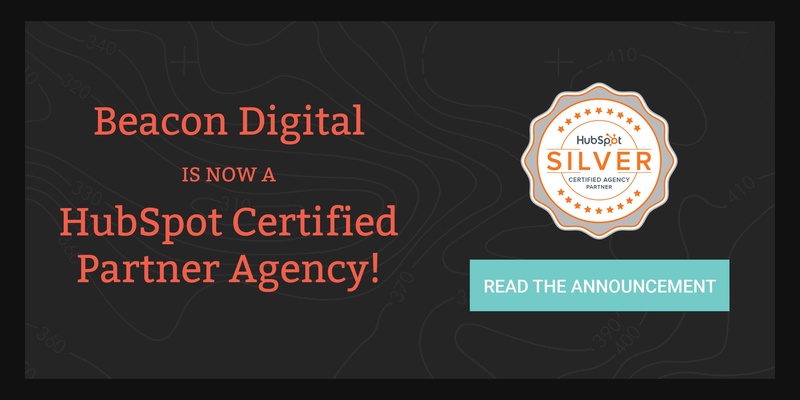 Beacon Digital Marketing has joined HubSpot as a Certified Agency Partner, with a "Silver" Partner Status.